No upcoming tournaments scheduled. Check back again later. Over $15,000 in prizes !!!! 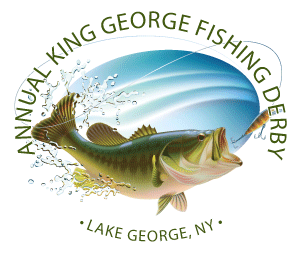 Monies raised from the Derby go to protect Lake George from invasive species. 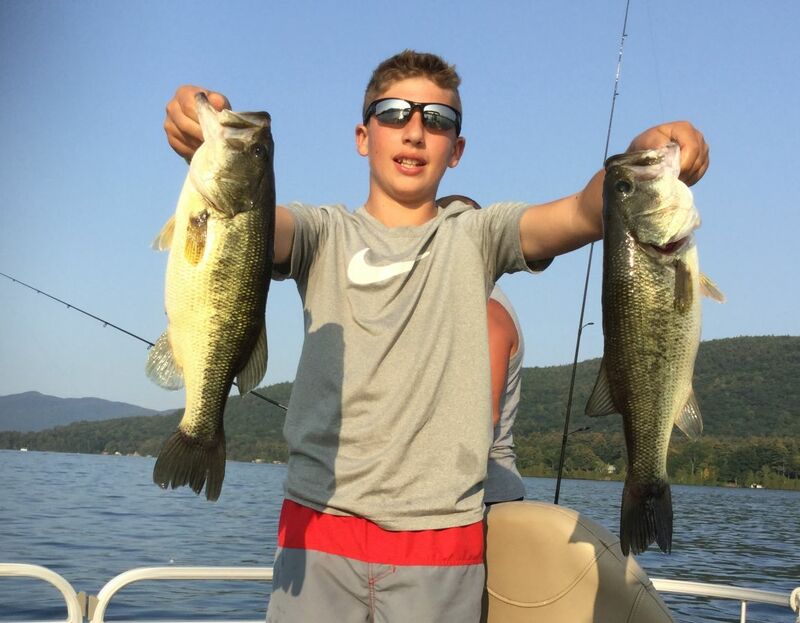 Copyright © 2019, kinggeorgefishingderby.profishingtournaments.com. All rights reserved. Powered by Web Pro Tournament Manager.